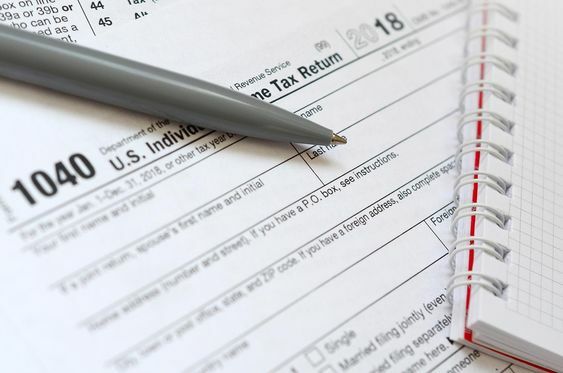 Now because of the government shutdown 2019, the tax refunds and returns will become even more difficult. The year was going to be challenging in itself for filing the federal tax returns. This is because of the major changes in the tax law that took place the previous year. And now because of the government shutdown 2019, the tax returns will become even more difficult. Shutdown 2019 is now taking its toll in the tax refunds of 2019. Because of the dispute over the United States and Mexico, most of the workers of Internal Revenue Service have been sent home the very last month. The tax filing session for the United States arrives on the 28th of January. With the government shutdown 2019 going on there are concerns regarding the part that whether the staff of IRS will be able to handle all the workload and deliver the returns on time. On Tuesday an announcement was made by the administration of Trump. It stated that Trump’s administration will be calling back about 36,100 additional employees of IRS on work during the shutdown. These employees of IRS will be called without pay so as to process the tax refunds during the shutdown of the government. However, even if the shutdown comes to an end soon the damage that it has caused will take time to be mended. Even if the agency gets back to full staff level after the end of shutdown, the damage to the tax season of the United States has already been made. This is because of the less training time that the employees of IRS have got. Apart from that the difficulty in hiring the seasonal workers in order to help in the process of returns is another difficulty. Also, getting the guidelines to the taxpayers have been really slow, which is another damage that can’t be mended easily. Tony Reardon who is the National President of the National Treasury Employees Union has stated that the country has undergone a big tax reform in thirty years. Because of the reform, there are going to be millions and millions of questions that will be asked. At such a crucial time the government has got shutdown as well as fewer employees. Reardon further stated that to him it appears to be potential trouble. 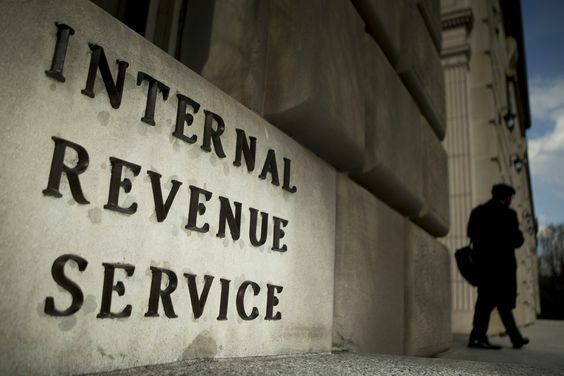 Because of the staff reductions that IRS has undergone recently along with other political controversies, IRS already has difficulty to process 150 million annual individual tax returns. There was a failure of the electronic system of IRS which was partial and took place on the last date of filing, the yesteryear. This clearly states the difficulties that have been added up to a task that was already difficult for the IRS to handle. Thanks to the shutdown 2019 for making it even more difficult for IRS.